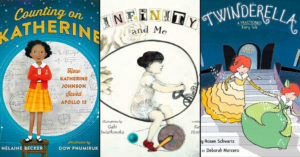 Our top picks of girl-empowering books about the wonders and changes of fall. Autumn is here! The leaves are changing, the weather is getting cooler, and summer is becoming a memory. 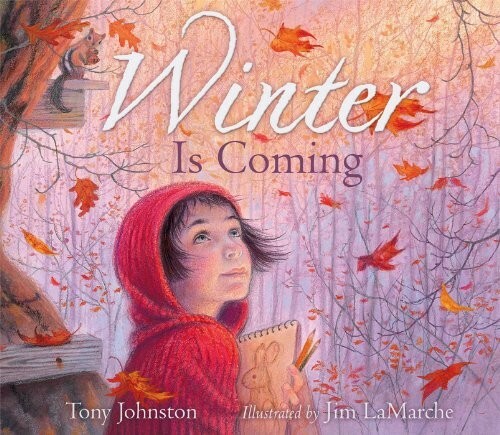 Every season brings with it the opportunity to share seasonal books with the Mighty Girl in your life, and this fall is no exception. So with that in mind, we've put together a selection of our favorite Mighty Girl books about fall. From celebrations of the changing weather to tales about growing pumpkins to autumn's metaphorical significance as a season of change, these books capture the many beauties of this contemplative season. And if your Mighty Girl loves fall because of Halloween, check out our special feature on the Top Halloween Mighty Girl Books & Films for some seasonal spooky favorites. 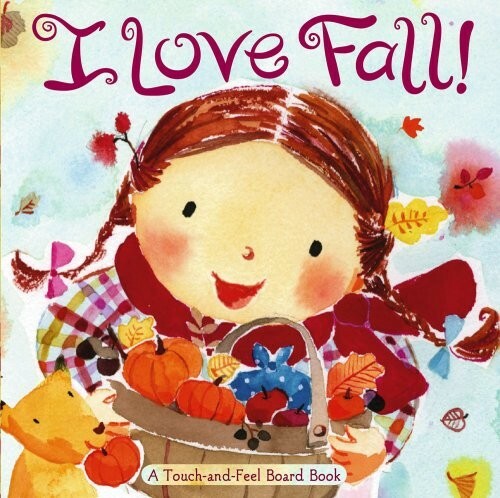 Explore the textures and colors of fall — woolly scarves, crunchy leaves, orange pumpkins, and more — in this charming board book! The little girl in this book loves them all, and your Mighty Girl can too as you read this story in verse and check out all the touch-and-feel elements. 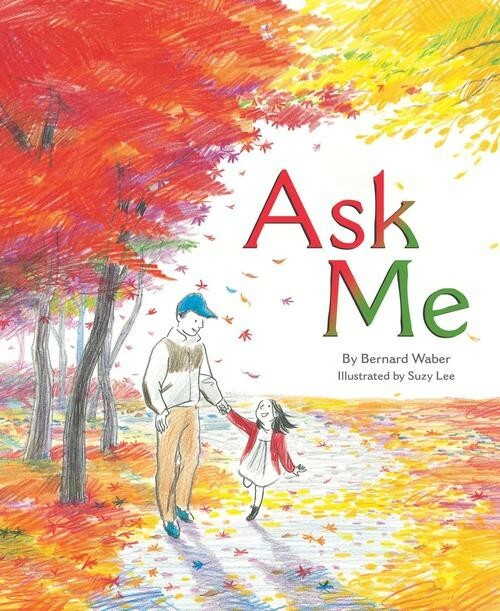 With lyrical writing and vibrant illustrations, this will quickly become a fall favorites. Sometimes the spirit of the season can be captured without even using words! This wordless board book, part of a series of four wordless books about the seasons, celebrates playing in piles of leaves, collecting nuts for conkers, and making jam to enjoy through the cold months of the year. Young children will love exploring all the detail in these lively illustrations, and getting to tell their own story about fall. This inquisitive Mighty Girl is determined to investigate all of the changes she sees around her as the season turns! With her camera and notebook, she creates an Autumn Book to remind her of all the things she sees as the cold begins to deepen. A spider spinning a web, a cocoon on a branch, and geese flying south: they all become part of her personal autumn story. 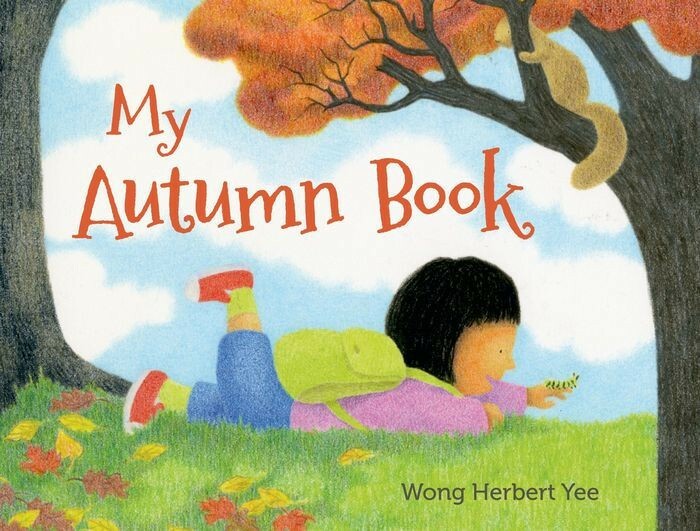 This conclusion to Yee's series of four picture books about the seasons might just encourage your children to make their own Autumn Books! As a young girl takes a walk through her community — both the town and the nearby forest — she greets all the signs of the end of summer and the beginning of fall. From the cool breeze to blue jays preparing to fly south to butterflies and walking sticks, she says hello to them all, and each of them responds to tell her about their preparations for colder weather. 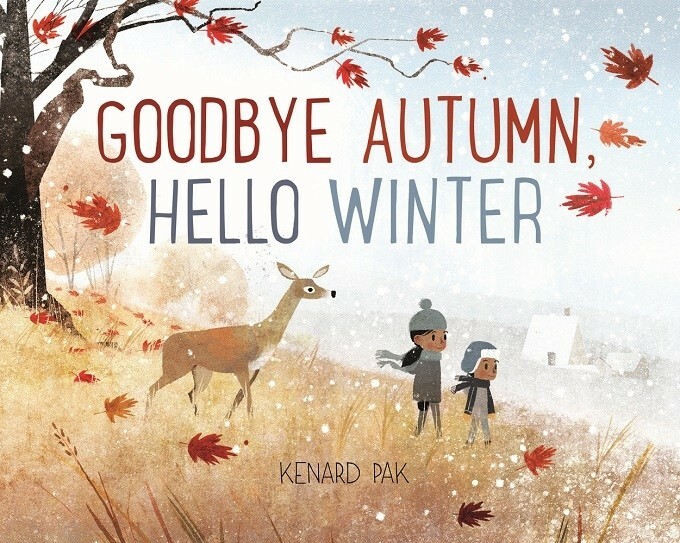 With charming illustrations and simple text from Kenard Pak, this book will leave kids asking themselves how they know fall is coming in their community. Of course, seasons don't have clear start and end points, and just as summer slowly turns to autumn, autumn slowly turns to winter! 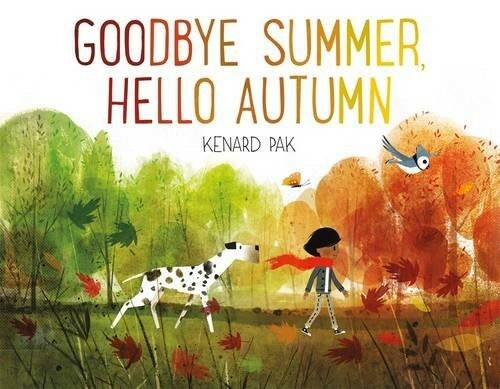 Kenard Pak continues his exploration of the change of seasons as the girl from Goodbye Summer, Hello Autumn goes for a walk with her brother. Each of the things they see shows subtle signs of the passing of time, until finally there is a moment that clearly signals the arrival of winter: the first falling snowflakes. This calm, meditative story celebrates the joys of the end of autumn. As summer turns to fall, many cultures have special celebrations to mark the turning of the season. The Mid-Autumn Moon Festival is celebrated by many people of Chinese heritage around the world — including the Chinese-American family in this story. Together, they have a special moonlit picnic with mooncakes, pomelos, tea, and colorful lanterns, before each person says a personal thanks — and a wish for the upcoming year — to the moon. 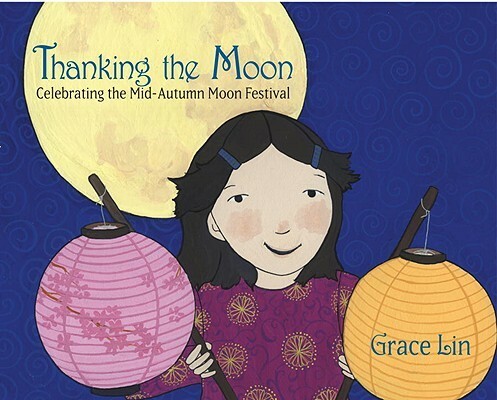 An author's note at the end provides more information about the Moon Festival for curious kids, parents, and teachers. In this poetic story, Autumn is the Mighty Girl! Mother Earth is trying to get the wild, rowdy Autumn tucked into bed. But before she sleeps, she needs a song, she needs a snack, she needs new pajamas... As patient Mother Earth provides each of the requests, the season progresses around them until Autumn finally dozes off... only for Winter to be wide awake and ready to play! The text of this book begs to be read aloud, while the vibrant illustrations are visually stunning. Fall can be a little alarming if kids feel like the whole world is changing unexpectedly! 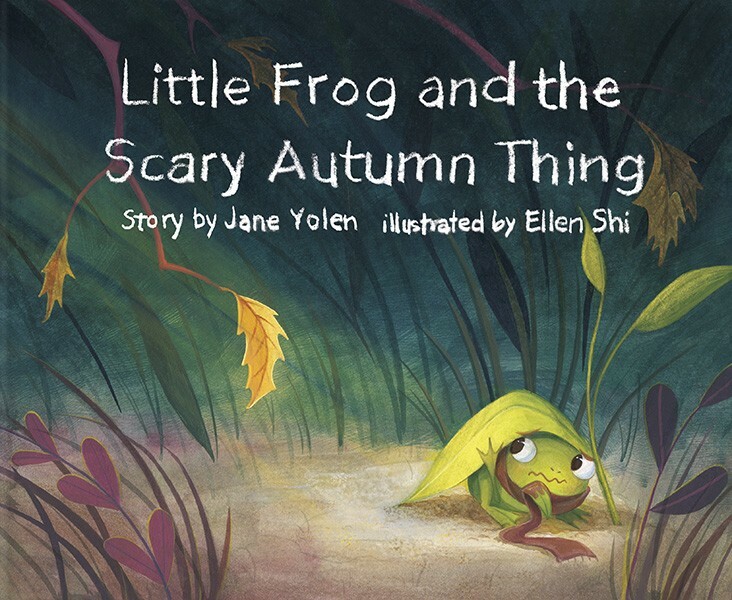 Little Frog is dismayed when her familiar green leaves turn colors, but with a little assurance from Mama Frog that "Most things that are scary are only just new," she dares a journey away from her pond. When she gets startled by falling leaves, she becomes fearful all over again! Fortunately, Papa Frog is able to help her find the joy in fall, allowing her to enjoy the oranges, reds, and golds around her. 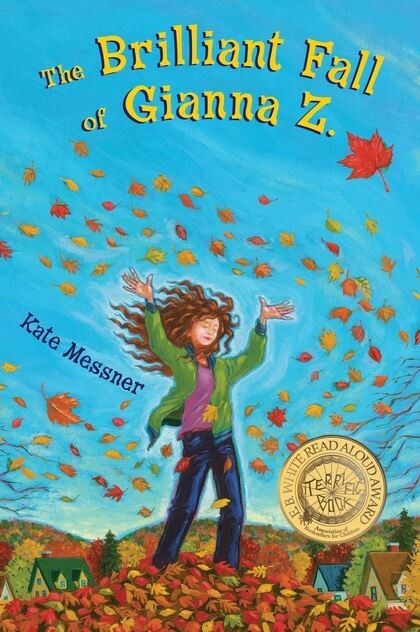 This charming story celebrates the beauty of autumn, as well as providing kids with the confidence that they can handle new things. Fall can also be a more gentle, meditative time. Every day a little girl goes to her tree house in the woods and watches as the animals prepare for winter. The girl has to be still for a long time before the animals are comfortable around her, but her patience is rewarded with sightings of chipmunks, rabbits, and even a doe. The changes are slow and subtle, but as she sketches what she sees, a new season slowly unfolds. This captivating story celebrates nature, solitude, and the secret moments of autumn. Many foods are ready to harvest in the fall, but few are more closely connected with the season than pumpkins. 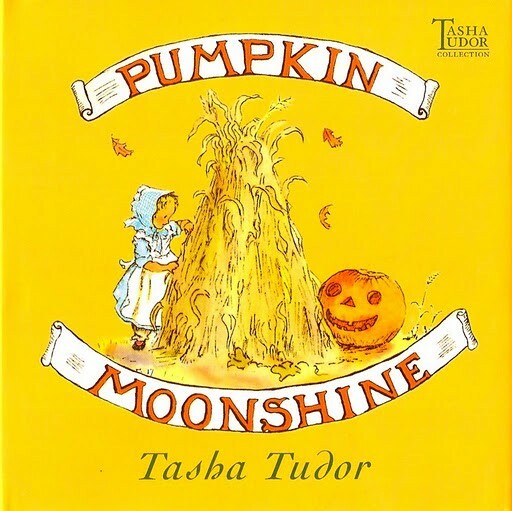 From delicious pies to Halloween jack-o-lanterns, these books celebrate the fun of growing and harvesting pumpkins. Pumpkin picking is often a favorite family activity! 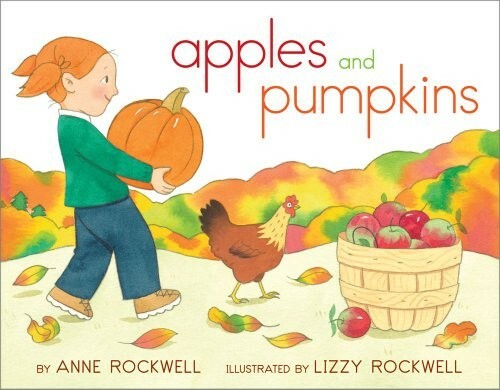 "When red and yellow leaves are on the trees," this little girl and her parents go on a highly-anticipated trip to a farm to pick apples and find the perfect pumpkin. Then the family heads home to create a grinning jack-o-lantern before Mom hands out apples at the door, while Dad takes his Mighty Girl trick-or-treating. 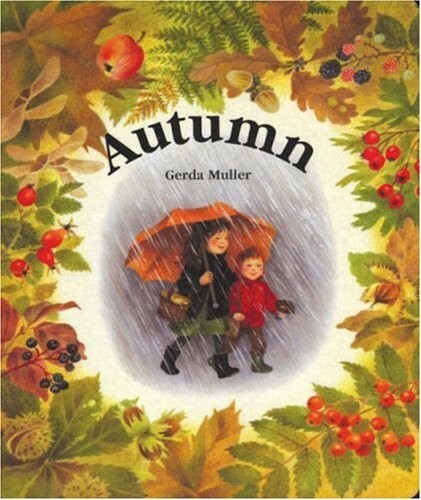 With bold illustrations featuring a happy, loving family, this is a sweet celebration of the special rituals of fall. Many Mighty Girls will be picking pumpkins for a jack-o-lantern — also known as a pumpkin moonshine. Young Sylvie Ann in this story is determined to find just the right one, and after searching through her grandparents' field, she picks one that's so big that she can't life it! Rolling it "like a snowball in winter" works... until she reaches a hill and the pumpkin runs away from her! Kids will love watching how determine Sylvia Ann finds a way to solve every one of the challenges in front of her to get the perfect pumpkin. While it may be hard to believe, some people don’t like pumpkins at all! Rebecca Estelle grew up eating nothing but pumpkins, and developed a serious distaste for the big, orange squash. 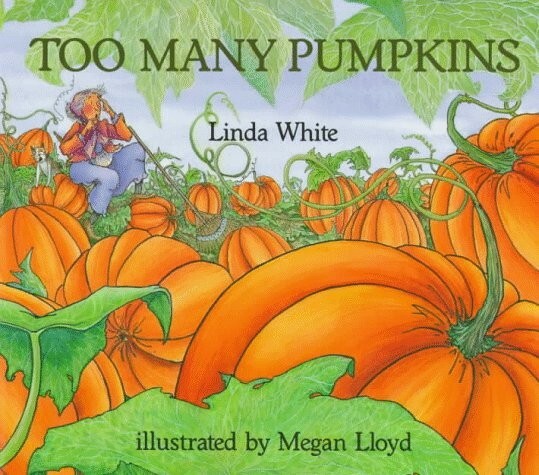 When a pumpkin rolls of a truck one fall and SPLATS in her yard, she buries the mess under the ground so she doesn't have to think about it — and the result is a bumper crop of pumpkins the following fall! So Rebecca Estelle decides to cook a pumpkin feast, carve a bunch of jack-o-lanterns, and invite her whole community to enjoy. In fact, it's such a success that she even saves a few seeds for next year... This charming, funny story will delight young readers. 5th-grader Mildred has wanted to grow a one thousand-pound pumpkin ever since her mama died, but four seasons of trying have earned disappointing results. 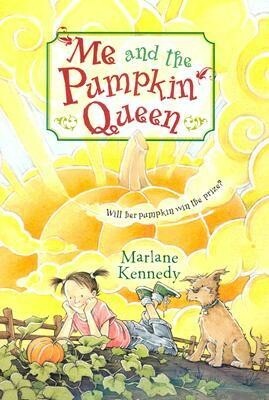 Her aunt Arlene thinks she's obsessed, and urges Mildred to explore more "suitable" interests like clothes and boys -- but those can't compare to the lure of a win at the town's Pumpkin Show! So with the support of her dad and her best friend, Jacob, Mildred starts her project. She'll face unusual obstacles like seedling-eating dogs and even tornadoes, but she's determined to make her pumpkin the biggest, best pumpkin around. This gentle story about family, farming, and a girl with a vision is sure to be a hit with middle grade readers. Fall is a time of change, both for Mighty Girls and for the people around them. 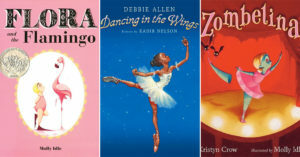 These books mark the ways Mighty Girls change — and stay the same — as they celebrate the season. After a trip to the farmer’s market, Sophie adopts the squash her mother had intended to cook, and it becomes a dear friend named Bernice. Sophie's parents warn her that her friendship isn't going to last, but Sophie refuses to listen. But soon, Bernice is getting soft and rotten, and even Sophie has to admit she can't keep Bernice around forever. Fortunately, this ingenious Mighty Girl finds the perfect solution to make sure that a part of Bernice stays with her! 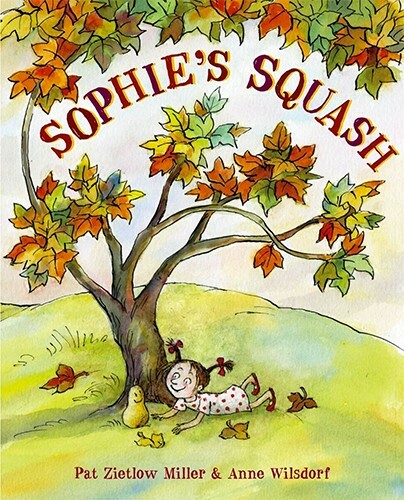 Fans of this book will also love the sequel, Sophie's Squash Go To School. As fall wardrobes come out of storage, Mighty Girls sometimes realize just how much they've grown this year! Bella loves fall — and her fall coat, which Grams made especially for her. Except this year, her fall coat is worn thin and too small, and Bella is heartbroken. Fortunately, crafty Grams knows just what to do: a few snips, a few stitches, and the coat has a new life as something to keep Bella warm this winter — and adorn her first snowman of the year! 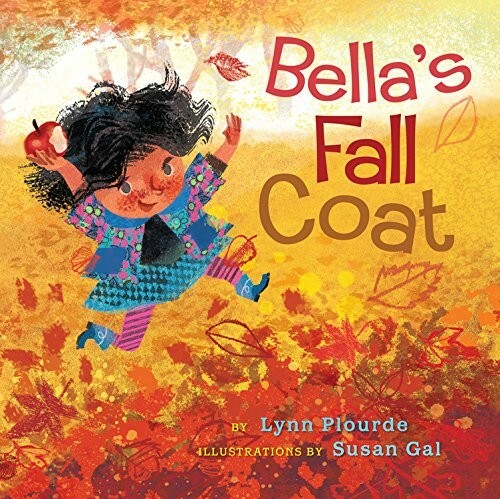 Fun language and vibrant illustrations make this a satisfying fall story. Fall's new possibilities can make a Mighty Girl's imagination take flight. 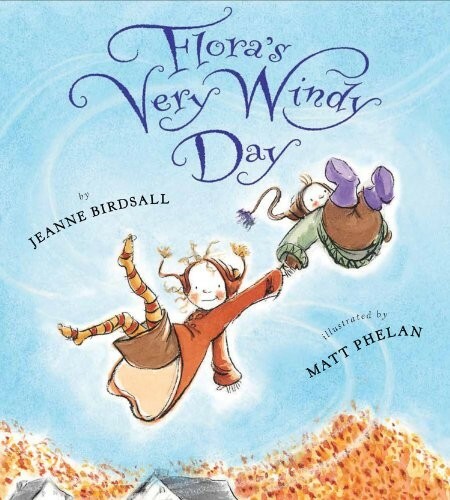 One windy fall day, Flora and her pesky brother Crispin are blown away by the wind — and begin a fantastic adventure. Along the way, Flora gets the ultimate temptation: the chance to give away her annoying brother. A dragonfly, the man in the moon, and even the wind itself make her phenomenal offers. But maybe the wind of fall is also making a bit of a change in Flora's heart... and maybe she's not so willing to get rid of Crispin after all. This flight of fancy will speak to any reader who's debated what they'd do if they had the chance to be rid of a troublesome sibling! Fall rituals can be emotional when families change. Faith is excited for applesauce weather, when Uncle Arthur comes and tells stories with a twinkle in his eye about how he lost his missing finger. But this year is different: Aunt Lucy has died, and when Uncle Arthur arrives, he seems to have lost his sparkle. 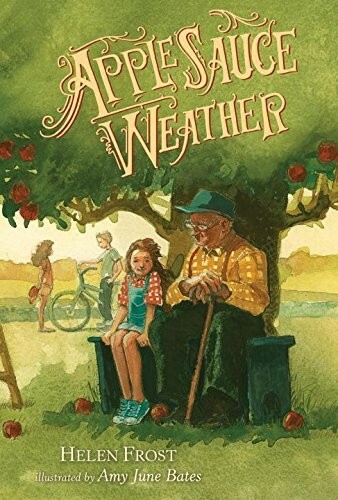 Faith isn't sure exactly how to help, but she's sure that, with love and patience, she can help make Uncle Arthur smile again and maybe even learn that most mysterious story. This heartfelt story is told in verse in alternating chapters, which speak from Faith, her brother Peter, and her Uncle Arthur's view, each separated by short poems that make up "Lucy's Song." This touching novel is rich fodder for middle grade readers. Gee is struggling to keep her balance this fall. She has one week to complete a leaf-themed science fair project or she'll lose her beloved spot on the cross-country team. She's also wrestling with a grandmother who seems to be forgetting more and more, the social implications of getting dropped off at school by a dad who drives a hearse, and a determined rival. This autumn won't be easy, but perhaps with a little help, Gee can get everything to fall into place. Alternately funny and touching, this coming-of-age story will speak to any kid who's struggled with family, school, and emotional upheaval. As the world prepares to tuck itself in for winter, make sure that you take some time to celebrate the beauty of fall, and all the things that make it special. For books about that classic fall holiday, Halloween, visit our Top Halloween Mighty Girl Books and Films, our Halloween book section, or our blog Witches, Monsters, and Spooky Tales: Mighty Girl Books for Halloween. 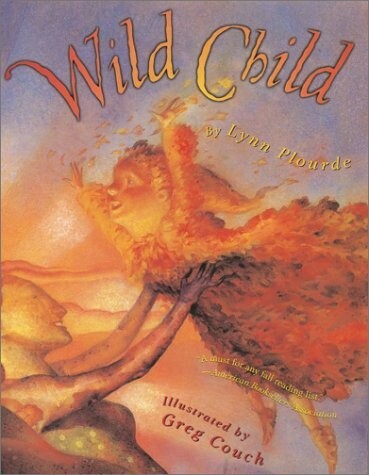 For more Mighty Girl books that celebrate the natural world, visit our Nature section. For more Mighty Girl books about the pleasure of harvesting after a long summer growing season, visit our Gardening / Farming section. For books about giving thanks for the bounty of fall, visit our Thanksgiving section.